The grading scale is used to determine a diamond's value based on its color. It is scaled from D to Z. Diamond colors can also range from white to even black diamonds. Colored diamonds are eye-catching, but white or colorless diamonds generally have a higher value compared to others, D-grades are considered the higher quality grades, which are considered colorless and the purest diamonds. Diamonds sold in local jewelry stores are typically "almost colorless'' with agrade between G and J. Anything with grade after J is considred a 'colored" diamond as the diamond's color cna be deteected by the naked eye. D - perfectly colorless. 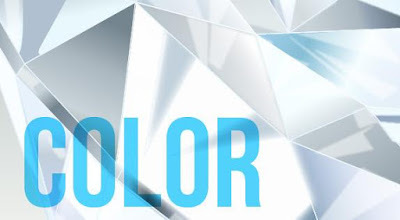 The D color diamond is the ulitmate color grade in the normal range and apears Icy white. E - colorless. Only when compared to a D color in a clinical environment does a very slight body color become vaguely noticeable. F - colorless. An F clor diamond will look icy white and not show any appraent color from any viewing angle, except whnen compared to master diamonds by a trained grader. G - top of the near colorless range. The G color diamond is virtually indistinguishable from colorless in real world situations. H - solidly near colorless. An H color diamond lookd white, even when viewed from the side and even in larger sizes. I - solidly near colorless. The I color diamond loooks white enough to be set in white gold or platinum without creating any sgnificant contrast. It is important to understand that diamond color grading is not easy. 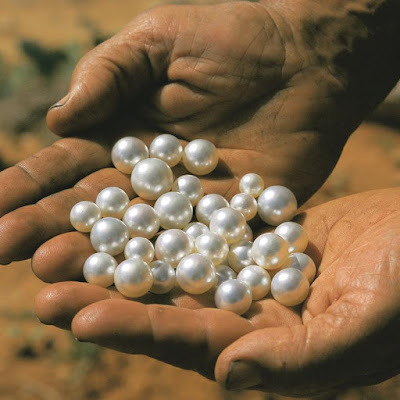 The difference between gemological grades are extremely small. Colorless diamonds are 'icy' white, and near-colorless diamonds do not show any obvious body color to most obesrvers. Everyone has different sensitivity to color and a different sense of what appeals to them the most.